Bluedio T3 are not the most expensive headphones Bluedio sells, but still – their sound quality is amazing. When you buy a product from a well known company (like Sony for example), you also pay for the branding . By buying a product from a company like Bluedio – you save money, and still get great sound quality. Companies like Bluedio don’t spend millions of dollars on advertising – and because of that, they can offer very competitive prices. I do want to mention that many times, small audio companies produce much better products than well known brands, and that’s because they really want you as a customer. They need you to recommend their products to your friends – that’s their main marketing plan. If you can afford it – I highly recommend also checking and considering buying Bluedio’s premium headphones – Bluedio UFO (Amazon link). Their sound quality is AMAZING. 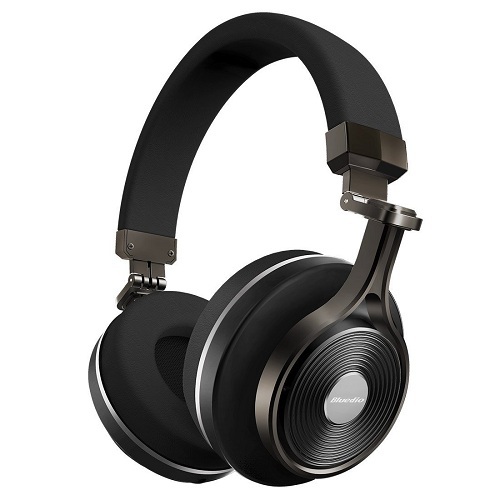 Of course that not all people need headphones that good, and for those – the Bluedio Turbine 3 headphones are great. Bluedio offers different headphones in different price ranges – and in my opinion – this is very important. Bluedio is well known for their great headphones designs. They really make beautiful and unique headphones ! I personally really like the design of the Bluedio Turbine 3 headphones. They look really cool. For many people – the design of the headphones is very important, and I can understand that. That’s why companies nowadays invest so much time branding and designing their products. The memory foam ear cups are great. They are very soft – and thanks to them, these headphones can be used for long periods of time. If you really care about the comfort (and you should!) 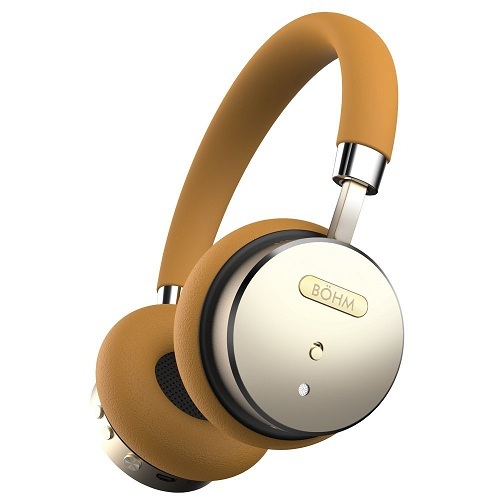 – I recommend also checking out the BOHM headphones (Amazon link). They are in the same price range, and they are one of the most comfortable headphones I ever reviewed ! 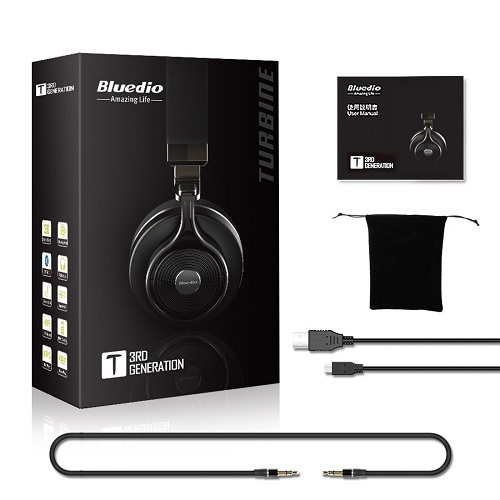 The Bluedio Turbine 3 headphones are made from high quality materials, and you can not only feel it – but also see it. They look like much more expensive headphones ! All Bluedio headphones I tested till now (like Bluedio Air for example) were really well built. This company really makes great headphones. The company claims that these headphones can work up to 20 hours on a single charge. In reality, it’s around 10-15 hours (it also depends on how loud the volume is) – which is not bad at all ! Overall, I think the Bluedio T3 are great Bluetooth headphones and they offer amazing value for your money. The sound quality is great, the design is cool, and the build quality is really good. Of course you can find better headphones online, but remember it’s all about how much you are willing to pay. I hope you will find my Bluedio T3 review helpful. As always – if you have questions – comment below. Also make sure to check out other Bluetooth headphones reviews on ReviewBez.